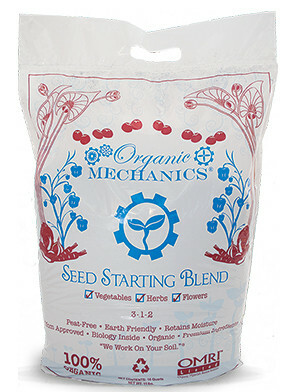 Use for starting vegetables, herbs, annuals, and perennials. Suitable for any seed starting container. Contains: coconut coir, pine bark, rice hulls, worm castings, and an OMRI-listed organic fertilizer.